Here’s Everything You Should Know About Personal Finance! Good financial advice can be hard to find, but does every person need to invest in professional financial planning? 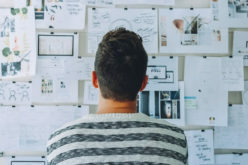 Every American has some form of assets and liabilities, but it’s the extent and complexity of their personal financial sheet that should be a determining factor. For example, if your situation is as simple as putting aside money for additional school savings or saving up for your dream international vacation, there’s not necessarily a need to bring in another party. 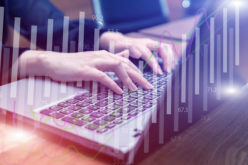 However, for many Americans, going solo on their personal financial venture probably is not worth the risk, especially if they’re undergoing major transitions in life. 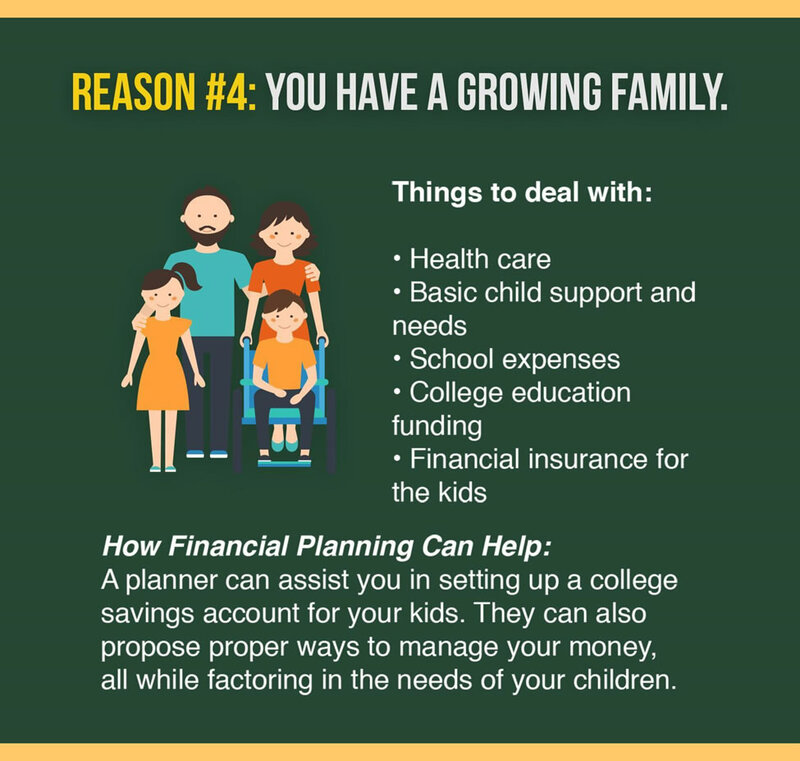 Since financial planning can be tricky, working with a financial expert can truly help with your future plans. 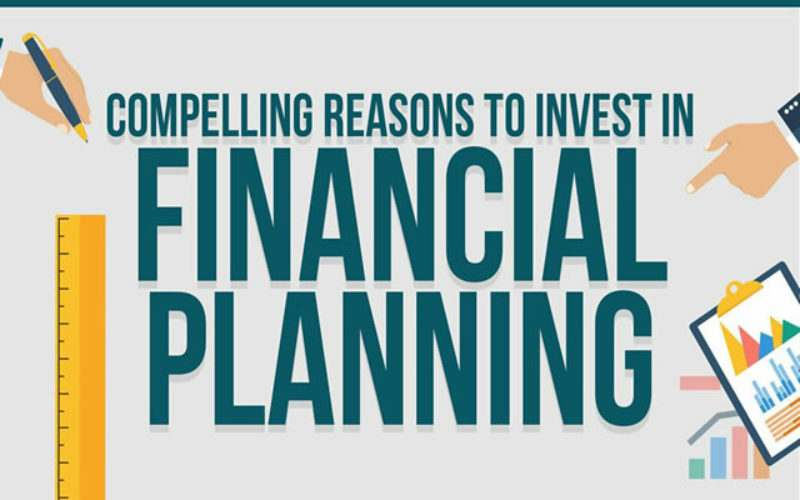 Having a professionally prepared financial plan can offer many advantages. For one, it can help ease the anxieties in the back of your mind about securing your financial future. A financial plan can help balance your daily needs against your long-term goals and increase the probability of a secure financial future. What’s more, it can help you determine a smart means to achieve a retirement income you can’t outlive, while helping you plan for securing a lasting legacy. So when do you actually need professional financial planning? 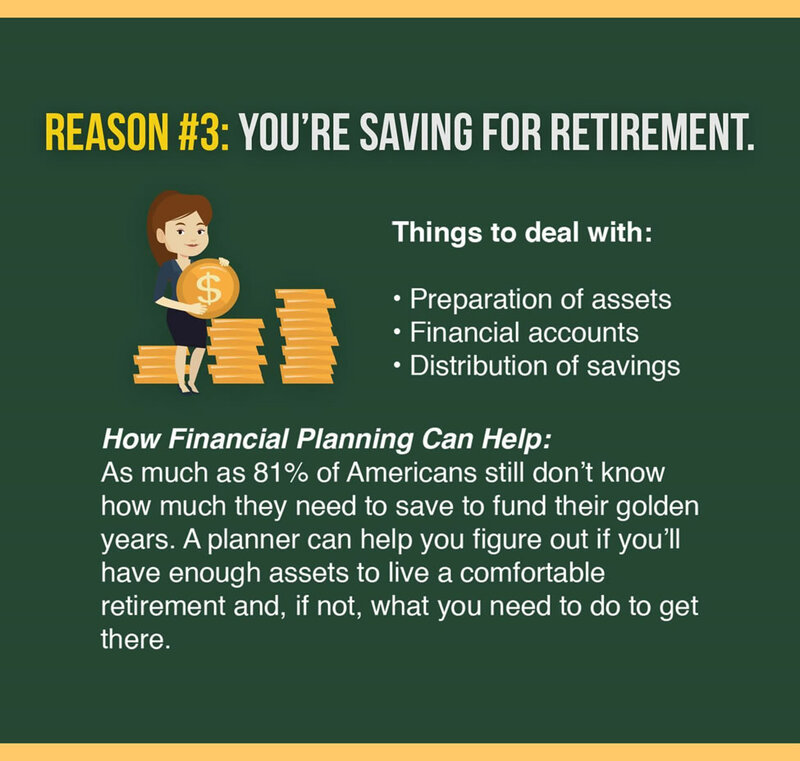 Here are some compelling reasons proper financial planning will get you where you want to be. Have you recently entered a long term marital commitment with your partner? We all face defining moments throughout our lifetime and most of them involve significant financial decisions. A professional financial planner can help you focus on the actual things that matter and steer you clear of any pitfalls. 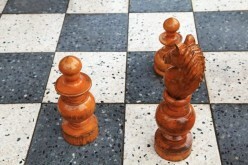 One of the most frequently asked questions by couple is whether they should merge bank accounts or keep them separate. The answer depends on your needs, of course, and a financial planner can help analyze the factors and recommend the most ideal option. He or she can also guide you in updating your forms, tracking cash flow, laying out goals, creating a plan to pay off debts, and reorganizing your spending habits and needs. When in the process of this financial transition, though, keep in mind that communication is key. Clear and open communication can help you navigate the questions that may arise around your financial plan. 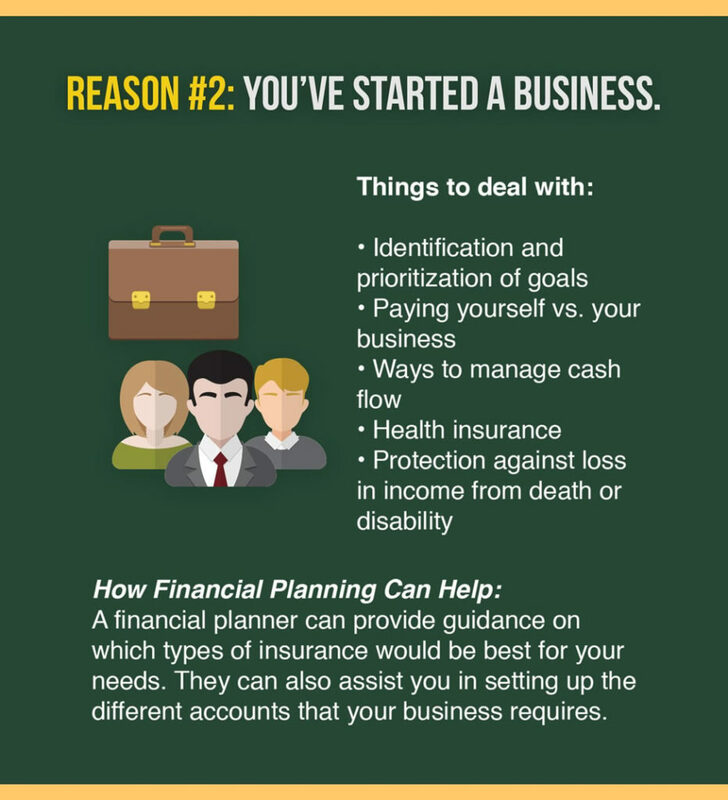 Whether you’re thinking about starting a business or you’re already a long-time entrepreneur, being a business owner can affect your financial life significantly. 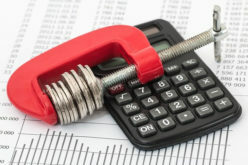 This is one of those times you need to seek the help of an expert financial planner. 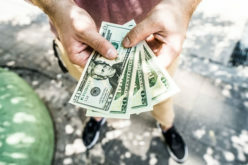 By working with a professional, you can properly prioritize your goals and identify the best ways to manage cash flow on an income that tends to fluctuate monthly. An expert planner can also help plan your insurance policies, set up different bank accounts, and ensure your family is protected against loss in income. Along with insecurity and uncertainties about the future, retirement also comes with the inflow of lump sum cash. 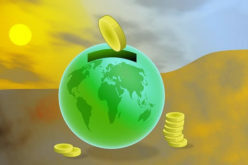 The money you’ve contributed to several funds for a long time suddenly finds its way to your bank account. Your retirement years are a very critical life stage and you want to seek expert intervention to be able to handle your finances the right way. During these years, you will need a regular source of funds from your investments to take care of your regular daily and, possibly, medical expenses. If you’re nearing retirement, be sure to engage a financial planner to help you analyze your cash flow and identify the right investment instruments that can give you better returns over the long term. Parenthood is undeniably one of the most exciting challenges in your life—but it can also cause your finances to do a complete 180. On top of your basic needs, you need to worry about other expenses, such as school and healthcare, along with long-term investments, like funding your children’s college education and choosing the best insurance policies that can protect them financially. It’s a lot to think about, but with a professional financial planner, you could lessen the stress. He or she can help determine the right types of insurance for your kids, assist you in setting up a college fund, and recommend proper ways to manage your finances — all while considering the needs of your children. You may have very well reached that point in your life where you feel like you need the help of a financial planner to put your finances in order. 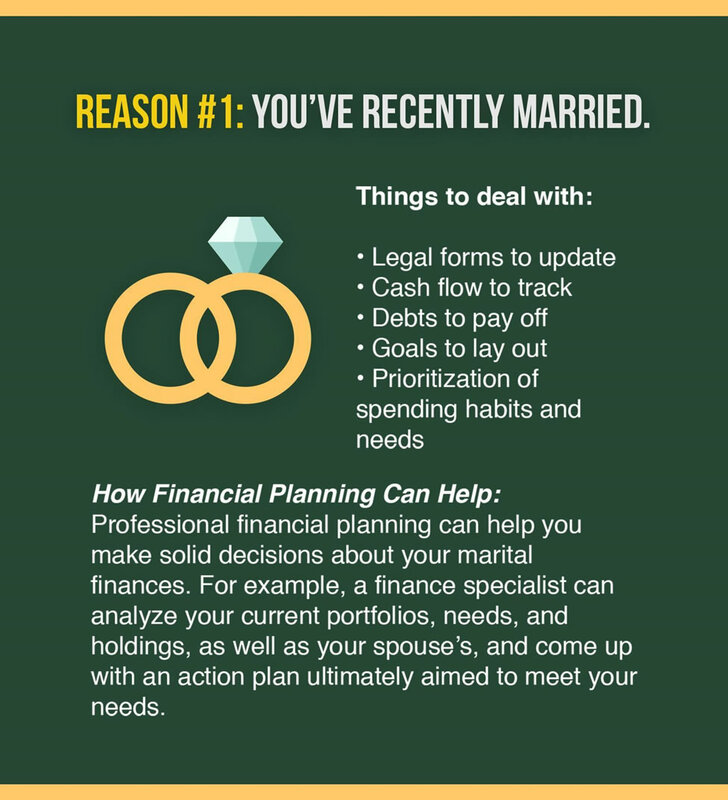 An expert planner can help you get on the right track with your money and prepare for the future, whether you’ve recently married, started a business, saving for retirement, or have a growing family. AOG Wealth Management is a wealth management organization providing investment management services in a boutique firm setting. 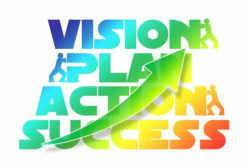 We understand each client has unique life goals and our team approach to financial services ensures that we hear your needs. Check out our blogs for informative financial planning tips and recommendations! Securities offered through Kalos Capital, Inc. located at 11525 Park Woods Circle, Alpharetta, Georgia 30005 and/or TD Ameritrade Institutional Services located at 7801 Mesquite Bend Drive, Suite 112, Irving, TX 75063-6043. Investment advisory services offered through AOG Wealth Management, Inc. AOG Wealth Management, Inc. is neither an affiliate nor subsidiary of either Kalos Capital, Inc. or TD Ameritrade Institutional Services. 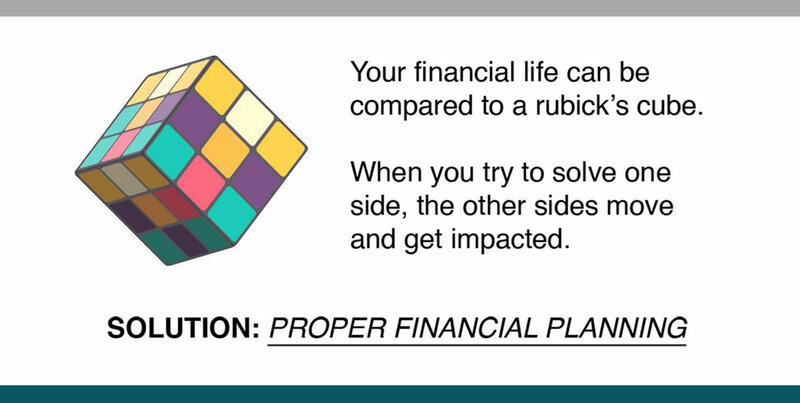 Do You Really Need a Financial Planner? 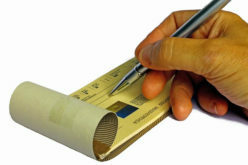 Do You Still Need to Balance Your Checkbook?